Whether circular, coaxial, fiber optic or module connector - nothing works without them in our electronic and digitized world. The complex, multi-layered electronic components are the key to networking, industry 4.0 and economic growth. And pretty exciting, too. Since Monday, numerous experts meet at the 12th User Congress "Connectors" to discuss one of the most important key components for the networked and digitized world of tomorrow. Reason for us to give the electrical component the attention it deserves. The market for connectors in Germany is growing moderately but steadily. This depends on the one hand on the general economic development, but also on technological trends and functional expansions. The energy transition, electromobility, artificial intelligence and industrial networking are future topics that offer growth potential. Connectors are an important prerequisite for electrical and electronic connections. The variety ranges from miniature to large, heavy-duty connectors. They enable the optimum use of systems in electrical power transmission as well as electronic and optical signal transmission. For manufacturers, the biggest challenge is to design connectors to provide maximum technical performance in the smallest size. The flexibility of connectors can be seen in their wide range of applications. They are used everywhere in electrical engineering/electronics. In concrete terms, this concerns the fast-growing industrial electronics, mechanical and plant engineering, consumer electronics, telecommunications and medical technology sectors. In other words, industrialization would not have been possible without connectors. 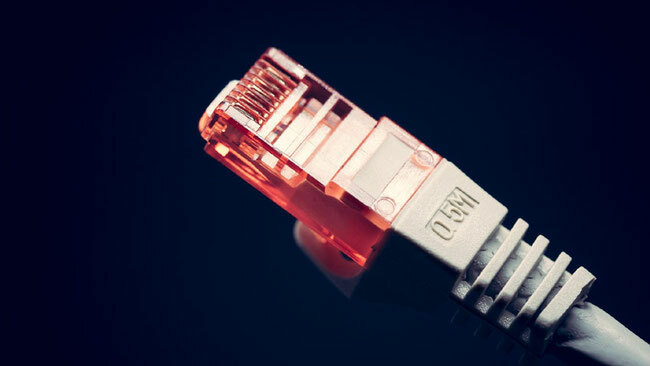 Connectors are essential for digitization, which in turn is a strong growth driver for the economy. There is hardly an area that can do without them. And their importance will continue to grow in the future. The industry is working on further miniaturizing the components so that they can be used for even more areas of application. So it remains exciting! As a "plug nerd", Frauke Schütz is passionate about everything that has to do with cabling and network technology and supplies trade magazines in Germany, Austria and Switzerland with content – from multi-fiber technology to Cat. 7A cabling.